In the wake on India’s struggles in the ongoing England vs India series, opening batsman Rohit Sharma has said the best way to prepare for an overseas tour is to play “as many matches and have as many practice sessions as possible”. For the second overseas series in a row, India seems to have paying a big price for not paying important to warm-up games. India had not played a single practise game in South Africa earlier this year. As a result, by the time they could get accustomed to the conditions, they were already 2 down in the three-match series. And the team-management seems to have learnt little from their mistakes in England. 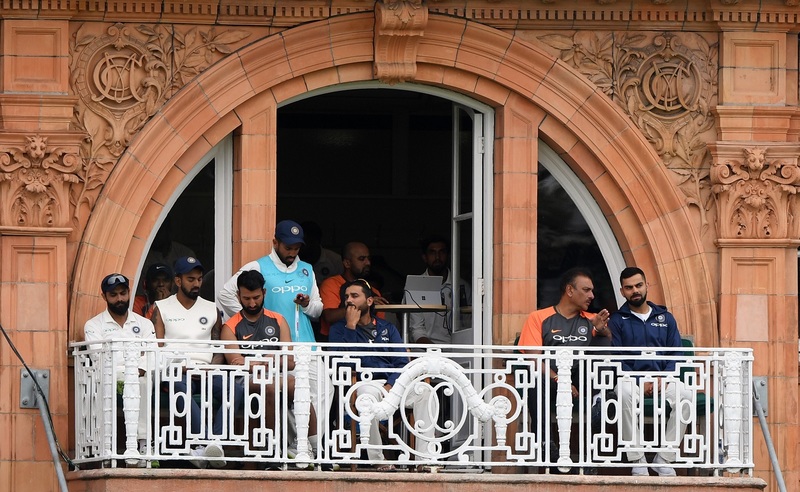 India played the limited-overs series first to get used to the conditions but their struggle in Tests pretty much makes it clear that white ball and red ball are different ball game altogether. India only had one warm-up game before the England series. But they shortened that game too, thus making a 4-day first-class game into a glorified practise session. And the team is now paying a hefty price for not giving too much importance to warm-up ties. Virat Kohli & Co. are already 2-0 down in the series and another loss will see them concede the five-match series. Before the crucial third Test gets under, Rohit said that the best way to prepare for overseas Tests is to play as many warm-up games as possible. “You have to prepare for the conditions and the best preparation you can have is by going to that particular country and playing as many matches and have as many practice sessions as possible,” he said. “It cannot happen because we get few days to prepare for a series. But whatever time you get, be it in Mumbai or Australia or England, you try and prepare to the conditions accordingly,” he added. India’s batsmen have looked lost against the moving deliveries in England. In the first Test, India were all out for just 162 while chasing a modest 194. That India were in the game for such a long time was mainly because of Kohli’s brilliance. Out of 436 runs that India had scored in the game, Kohli had alone scored 200 (149 and 51). The batsmen continued to disappoint in the second Test too. In pacer-friendly conditions, the batsmen looked all lost. India were all out for just 107 in the first innings. 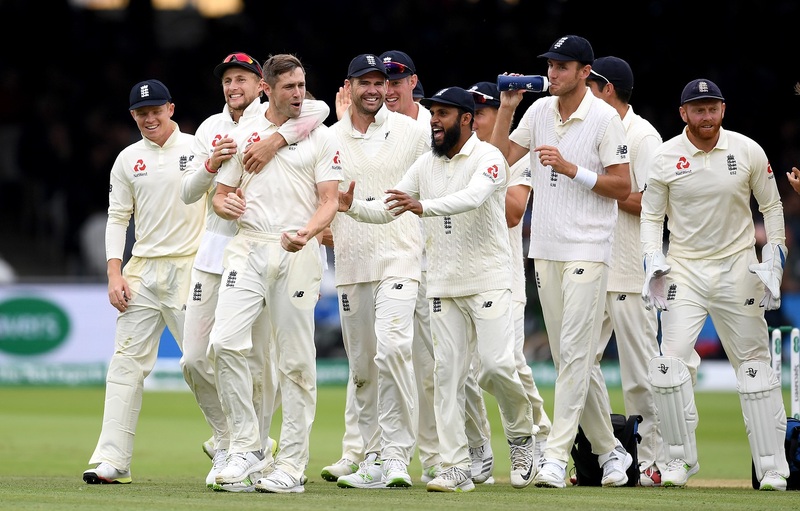 In reply, England piled up 396 for 7 before declaring. India, in the second essay, were then all out for just 130 as England sealed the game by an innings and 159 runs. Rohit also conceded there is little the batsmen can do in the middle of the series, faced with the quality English bowling. “Its very tough to make changes in between. Whatever changes you do, you have to do it at the start. Trying to change a whole lot in middle of the series, would not be a good idea. You can do minor changes, but you cannot do a whole lot,” he stated. Giving an insight into the way he has dealt with pressure in white or red ball cricket, Rohit suggested some Indian batsmen should strive to counter-attack if it suited their game. “Every batsman in the squad know their strengths and weaknesses. So what they can do is go back and try and strengthen that. The English bowlers are more of swing bowlers, so our batsmen can focus on that aspect of the game. “It is up to the individuals on how they want to prepare and counter swing bowling. All the bowlers are trying to swing the ball rather than keeping it fast or bouncy. They are trying to swing the ball and get us out. The batsmen know about it and they are working hard. They can come back in the next Test and put the English bowlers under pressure. In the past I have seen that when you put them under pressure, most of the teams struggle. If we can do it, then nothing like it,” he said.